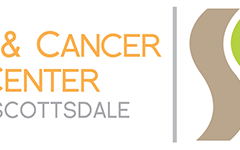 Skin & Cancer Center of Scottsdale providing best quality skincare treatement in Scottsdale and Carefree area also. Our mission to provide the highest quality of care to our patients. For further details our dermatologist visit http://betterskinarizona.com/.